Most supplements fail to provide the full range of health benefits they advertise. Your body requires specific doses for optimal absorption but recommended doses never consider that stomach acid breaks down a portion of the supplement, limiting the actual amount you absorb. 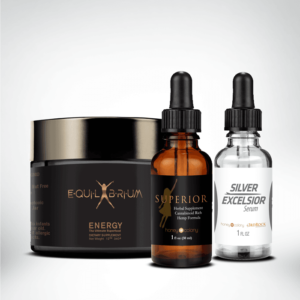 The best supplementation method to receive the highest percentage of nutrients possible requires two methods: sublingual absorption before being ingested or encapsulation through liposomes; or better yet, a combination of the two. With this in mind we created the Liposomal Hemp Oil (Phytocannabinoid Diols) & Glutathione Bundle to enhance all of the miraculous benefits of HoneyColony’s very own Superior Hemp Oil, and combined it with the groundbreaking benefits of Quicksilver’s Liposomal Glutathione. Liposomal encapsulation ensures that nutrients can diffuse into the body for highly absorbed, more effective nutrition. The liposomal formulation protects the core ingredients from the digestive system and increase their uptake and transport, in addition to allowing reduced compound size to improve absorption and bioavailability. This supports increased uptake of hemp phytocannabinoid diols oil and glutathione where they’re needed, and a pump method on both allows them to be absorbed sublingually to enter the bloodstream directly, instead of breaking down in the stomach before reaching the bloodstream. Both liposomal products act on preexisting compounds and functions that are natural to the body. Where Superior Hemp Cannabidiol (phytocannabinoid diols) Oil provides all of the benefits of hemp cannabidiol (phytocannabinoid diols) oil, due to releasing the compounds cannabinoid to work directly on the endocannabinoid system — the body’s homeostasis regulator, plus the addition to of all natural and ancient botanical medicine, Quicksilver’s Liposomal Glutathione works to increase the body’s glutathione resource, a naturally occurring antioxidant that’s produced in the liver and destroys free radicals throughout the body. 1. 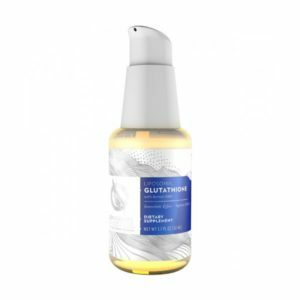 Quicksilver Liposomal Glutathione was formulated to boost immunity and destroy free radicals before they cause damage to cells, tissues, and organs. Most oral glutathione breaks down in the stomach before even reaching cells. 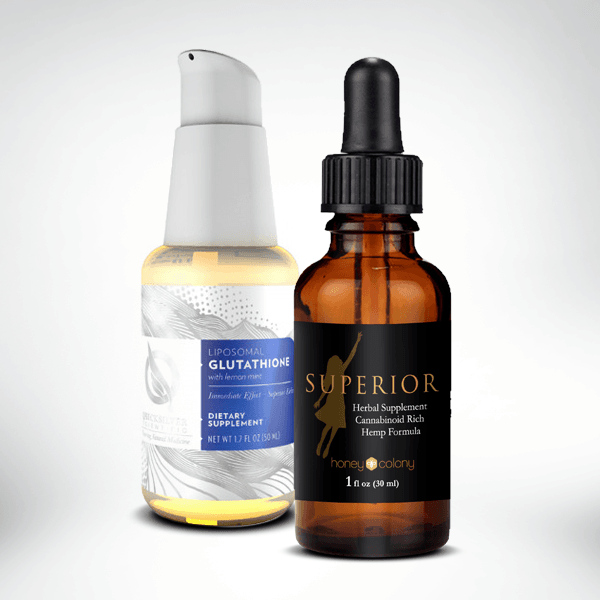 Because of this, Dr. Christopher Shade, Ph.D., developed Liposomal Glutathione. Additionally, some liposomal products use large with less effective liposomes of 200-1000 nanometers. Quicksilver Liposomal GABA w/ L-Theanine liposomes are 20-100 nanometers, offering superior effectiveness and bioavailability. The Quicksilver Delivery Systems® utilizes modern science to unleash the curative power of nature. With the world’s most advanced phospholipid delivery systems, Quicksilver Scientific supplements actually nourish your cells with phosphatidylcholine as they deliver their core effective ingredients faster and more efficiently. 2. Superior Hemp Oil is a premier hemp oil on the market when everyone and their mother these days is selling a product. We’ve done our homework. No other product in the marketplace uses this finely extracted, optimized cannabinoid matrix, using production that meet high-end specifications, using only natural ingredients in its processing. Integrity is key. 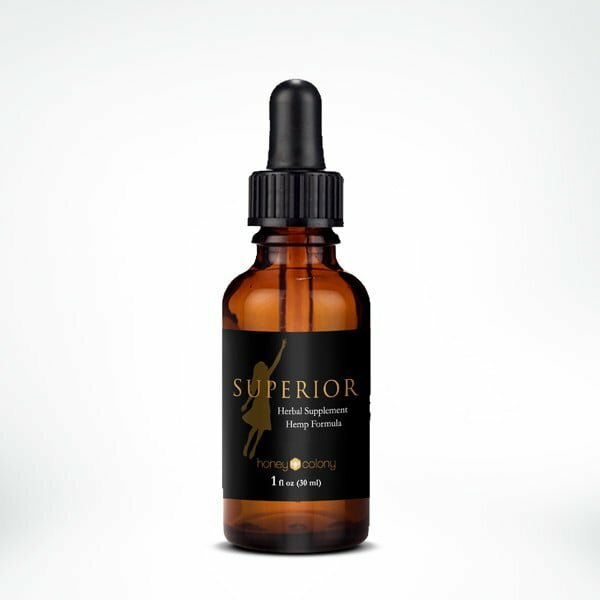 Using a meticulously tested plant-based formula, Superior offers 10x the bioavailability, allowing for rapid absorption into the body. Hemp Oil is revolutionizing the path to living a healthy life with you in total control of the battle. We meet the criteria of what to look for on the market. Superior uses reduced-particle hemp concentrate for direct delivery to the bloodstream through the mucous membranes under the tongue or inside the cheek, avoiding the problems that occur with drug interactions and degradation of the oil in the liver. We also achieve higher blood serum concentration of hemp oil with less material, by using the much more sophisticated system of encapsulating whole plant hemp extract in liposomes in a water suspension. Free radicals are like a car being driven by a drunken driver; they wreak havoc throughout your body, carelessly crashing into property and causing damage. In this case, your organs, tissues, and joints are the damaged property. Suggested Use: Take 2 pumps orally, hold in your mouth for 30 seconds before swallowing. Repeat as needed. May also be stirred into water. Best taken on an empty stomach at least 10 minutes before meals. If pregnant, consult a physician before use. Refrigerate upon receipt and use within 30 days of opening. Opitac™ is a trademark of KOHJIN Life Science Co., Ltd. In addition to faster absorption, our special formulation synergizes hemp oil with other medicinal herbs used in ancient medicine. No other product in the marketplace uses Chinese herbs and this finely extracted, optimized cannabinoid matrix that meets high end specifications using only natural ingredients in its processing. Proprietary Botanical Compound Extract 800 mg; Equivalent to 200 mg dry botanical material. Sichuan has been used in China to help tonify the liver and kidney, promote blood circulation and strengthen the bones and tendons. The dang shen root is a traditional Qi tonic and offers many of the same therapeutic benefits of ginseng. It is known for its energy, mood enhancing and restorative support. Astragalus Root is a traditional medicine used in China for its numerous immune boosting properties. Otherwise known and Bai Shao Yao root, it is widely cultivated throughout China for its numerous health benefits. Propolis is used by bees to repair and protect their hive. It comprised of resin, flavonoids and related phenolic acids. Bitter Orange Peel has antibacterial, anti-oxidant, anti-flatulant, anti-allergenic and other helpful properties. 1ml recommended daily dose contains: 8.33mg hemp oil and 200mg dry material equivalent botanical extract. Please be advised: Pregnant and lactating women, please consult your physician before use. Many customers have asked us if the hemp oil we are selling is legal to buy in their state or country. Well we have some good news. Due to the hemp oil used to make Superior containing .3% TCH, the legal amount of TCH and only the potent health support without the psychoactive effects, if you live in any of the countries listed in the “Additional Information” tab, we are now shipping hemp oil. Our legal .3% of TCH is also enough to cause the “ENTOURAGE EFFECT,” which promotes its health benefits. Do you ship hemp oil to Canada? There are currently no terpenes in the original hemp concentrate. Hemp contains few terpenes, which are present in the hemp strains bred for high THC. It is not legal to extract these terpenes for use in any products other than those regulated for seed-to-sale in legal states. Our partner company is currently working on formulation of a hemp oil formula including naturally occurring terpenes. Stay tuned.